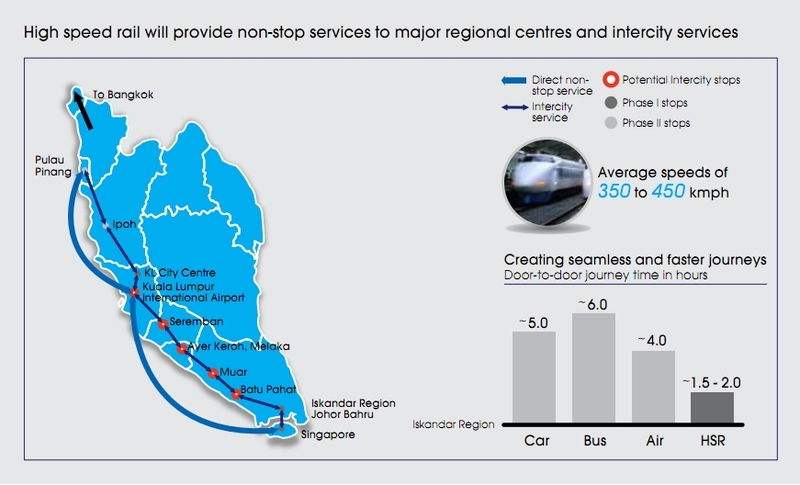 Prime Minister Lee Hsien Loong has just announced that the Singapore terminus of the Singapore-Kuala Lumpur High Speed Rail will be located at Jurong East. The High Speed Rail project, which was announced last year, aims to cut down the travel time between Kuala Lumpur and Singapore to just 90 minutes. 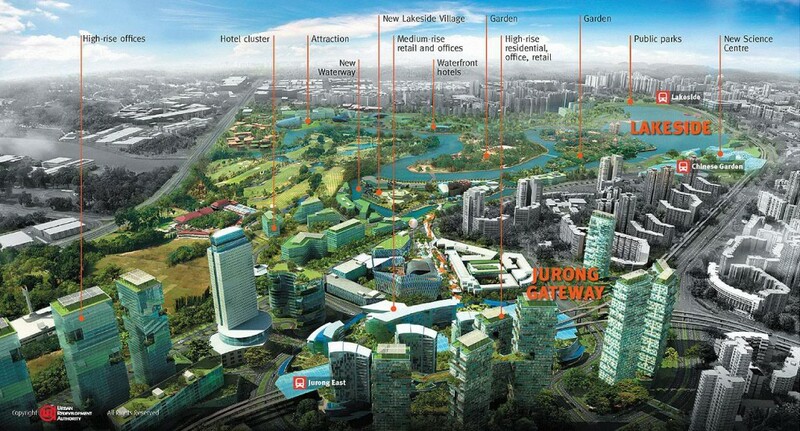 After the Leaders’ Retreat with Malaysian Prime Minister Najib Razak, PM Lee announced that building the terminus at Jurong East is part of Singapore’s plans to transform the area into a second Central Business District. The Jurong Lake District is already Singapore’s main testbed for several new technologies, and is due to be the first “smart” area in Singapore. With the High Speed Rail, Jurong East is set to become the next hub in the country. However, the project will be delayed, as the Prime Ministers noted that the original target of completion in 2020 had to be re-assessed due to the scale and complexity of the project. A new date will hopefully be set by the end of the year. According to The Straits Times, PM Najib pointed out that construction will take five years, on top of the one year needed to design the project, and another year for the tender process. 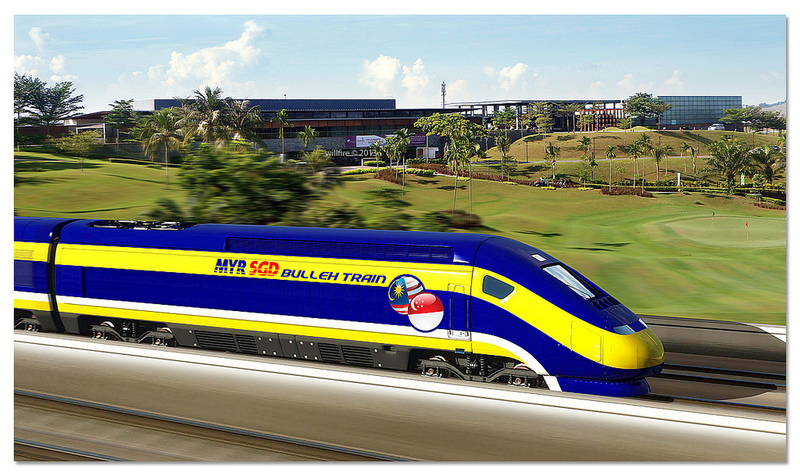 According to Deputy Prime Minister of Malaysia Tan Sri Muhyiddin Yassin, Japan has reiterated its keenness to be involved in the Kuala Lumpur-Singapore high-speed train project, after lobbying for it in October last year. Japan is just one of many countries lobbying for involvement in building the first high speed rail of its kind in Southeast Asia. Other countries including China, South Korea, France, Germany, Britain and Spain.